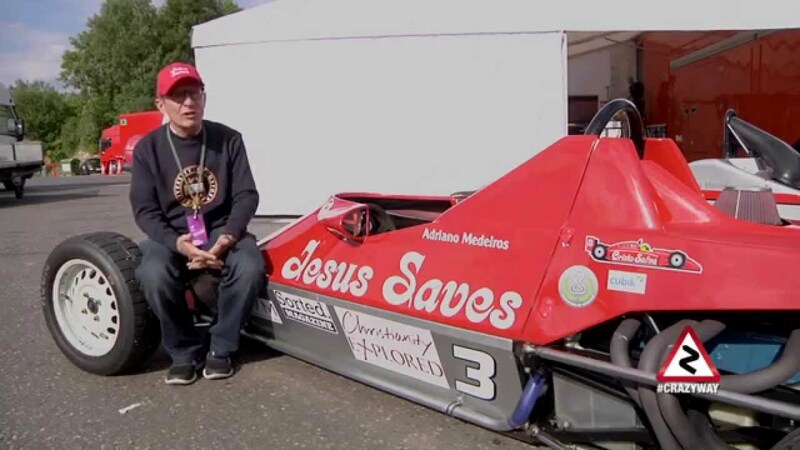 Alex Ribeiro is a devout Catholic and nothing gives that away more than Jesus Saves, the name of the F2 racing team he founded after leaving Formula 1. He also joined the Brazilian soccer team as a pastor on a trip to the 1994 World Cup in the United States. Ribeiro would lead bible studies and prayer meetings held by the squad’s Christian players in the Brazil camp, preparing them for each match. And it just so happens that Brazil won the tournament that year.